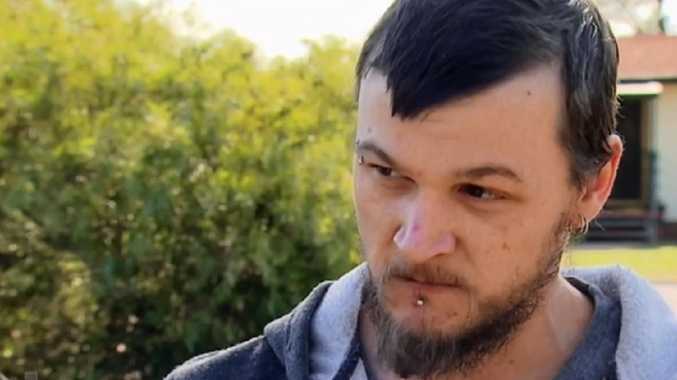 In the weeks after Jody Meyers disappeared without a trace from her hometown of Mannum, South Australia, her boyfriend and his mum were media stars, begging for the young mum to come home to her family. "Just come home, Jody. Contact somebody. Let us know that you're OK," her boyfriend's mother Margaret Archer told a reporter before wiping away fake tears. Ms Meyers' boyfriend Neil was the same, regularly doing interviews gushing about his 20-year-old girlfriend. "I wouldn't be the man I am today if it wasn't for her," Neil Archer told the cameras while holding their young son Elijah. "I'm very worried because she hasn't contacted anyone as far as I know of. 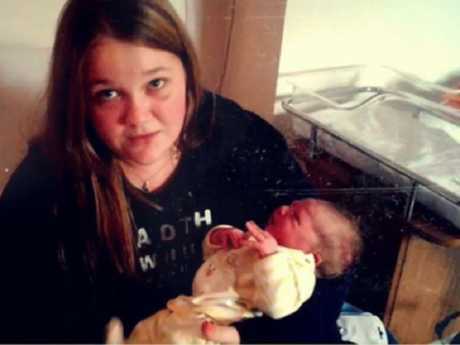 Me and her son really do want her to contact somebody or come home." 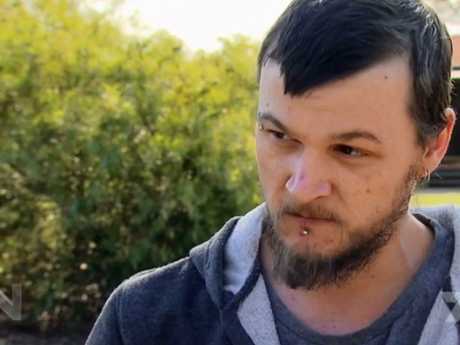 But as the Archers worked hard to build public support, detectives from South Australia's major crimes squad were building a case against the mother and son. A text Ms Meyers sent to her family a day after she disappeared formed a key part of his murder case. "I got a message supposedly from Jody saying that she's left Neil, she's gone with friends, she'll contact me - and I knew straight away from then that something wasn't right because there's no way she'd leave her son behind," Jody's mother Lucy Meyers told Sunday Night. A day after Ms Meyers disappeared, her bank card was used to withdraw $250 from an ATM. Hours later, her phone was recharged with credit bought from a newsagency. 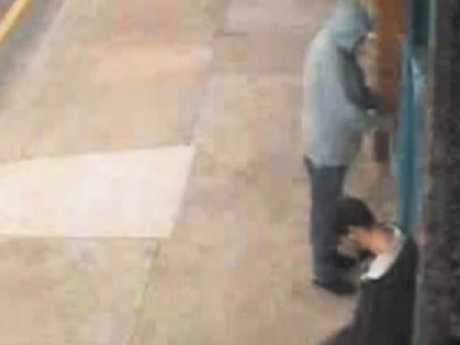 Police later grabbed CCTV that showed Neil and Margaret Archer, not Jody, withdrawing the money and buying the credit. 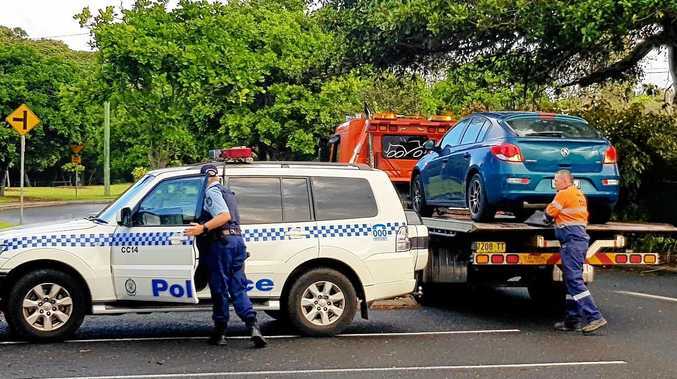 "They'd been interviewed (and) they'd never mentioned withdrawing that money," Detective Alex McLean told the current affairs program. "They'd lied about it. That was one of the first and most significant tells, I suppose, in relation to what raised our suspicion." Then, Ms Archer was caught on CCTV at Bunnings buying 600kg of cement - with the $250 withdrawn from Ms Meyers' account. And when Ms Archer's husband Lawrence came home from a trip to Tasmania, Neil told him he had concreted the floor as a Father's Day gift. "When he came home to the house, he was surprised to discover that his shed floor had been concreted. He described it as a terrible job," Detective McLean said. "Neil told him, 'We concreted that concrete floor for Father's Day, it's a surprise for you'. "Even Lawrence himself said that just wasn't in his character. He was a lazy man. He wouldn't do something nice like that for Father's Day." As the police investigation escalated, the cracks in the Archers' story started to show. Eventually, Neil told his younger brother Aaron he had called his girlfriend, revealing he'd strangled her and buried her under the family shed. Aaron encouraged his brother to turn himself in but later went to police and told them the story. Detectives swooped on the house in September 2015 - more than a month after she was reported missing - and found Ms Meyers buried under the shed. Her boyfriend had strangled her with a hoodie cord he'd worn in one of his TV interviews. Both Neil and his mother were arrested and charged by police. 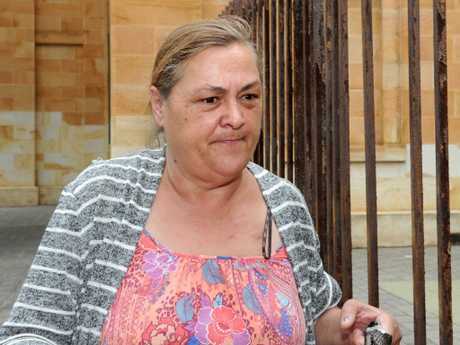 Margaret Archer was jailed for helping her son cover up Jody’s murder. Ms Archer was charged with helping cover up her son's murder. Neil was sentenced to life in prison with a minimum parole period of 22 years, while his mother was sentenced to six years in prison. She could be out later this year after her sentence was backdated to December 2015 when she was taken into custody.